Real Estate Law, Closely Held Companies and Family Businesses Law, Business Organizations (Including LLCs and Partnerships), Litigation - Real Estate, Litigation and Controversy - Tax, Litigation - Trusts and Estates, Administrative Litigation, Breach Of Contract... See More. Jerry is a founding member of the firm. 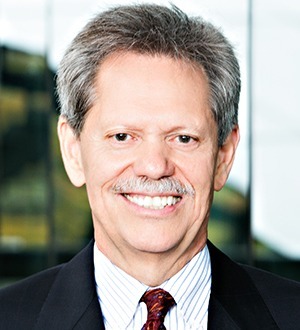 His practice focuses on real estate, land use, and environmental law matters. 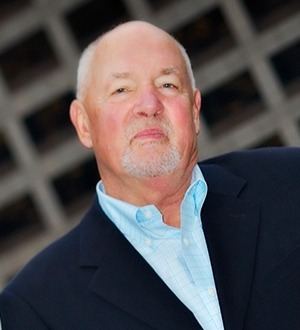 James K. Treadwell is a 1969 graduate of the University of Oregon School of Law who focuses his practice in the areas of estate planning and trust and estate administration. He has substantial experience in the structuring and implementation of estate tax value freeze... Read More. Charles Purcell works extensively in the alternative investments areas with a focus on federal and international tax issues. He has broad experience in the formation of domestic and foreign investment funds including private equity, venture, real estate and... Read More.